"No matter what I do, what style or genre, it's always going to have that Chicane sound." Nick Bracegirdle - Chicane. No bad thing, at all, especially when you listen to his new album, 'Thousand Mile Stare'. UK producer Nick Bracegirdle, the mastermind behind Chicane, has come a long way since bursting onto the dance scene 15 years ago. He's hit high peaks, creating instant classics like 'Offshore', 'Saltwater', 'Donâ€™t Give Up', 'Stoned In Love' and the latter highlights 'Poppiholla' and 'Going Deep'. His legacy of four successful artist albums, is now completed with a fifth, 'Thousand Mile Stare'. The expression 'hot off the heels' does not apply when talking about the timing of Chicane albums. The tracks are crafted, caressed and encouraged into shape, and that takes time. 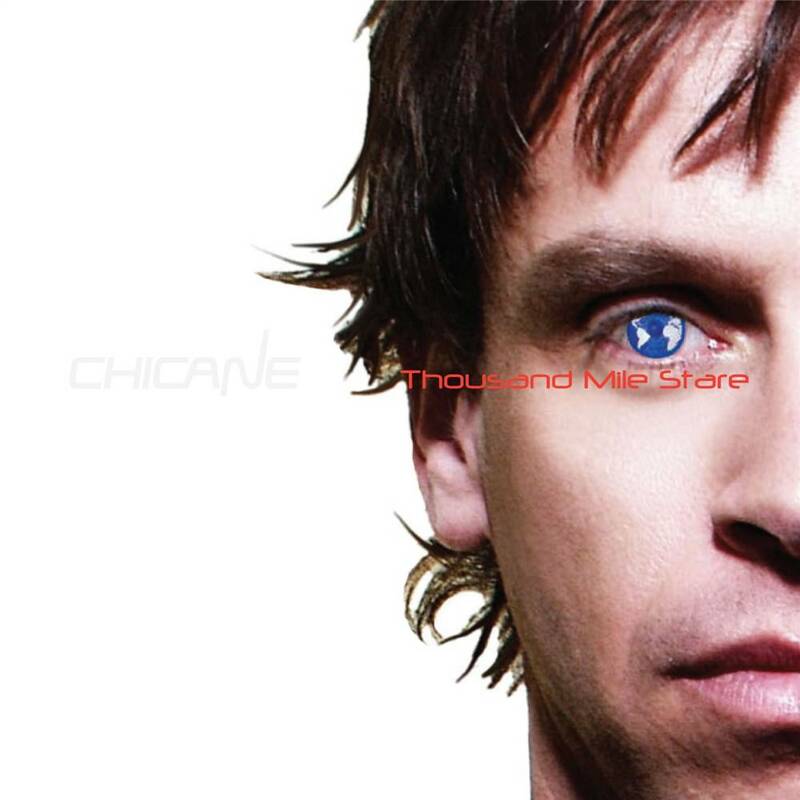 'Thousand Mile Stare' is the latest Chicane album to have that attention applied to it. Anyone looking to tap into what has kept Nick Bracegirdle busy the last twelve months will not be disappointed by what they hear on this release. 'Thousand Mile Stare' is an album with a sublime emotive power. Two tracks on the album were recorded partly in Iceland and feature the Icelandic band, Vigri (who are a veritable madcap orchestra). "If I had to sum this album up it would be 'a collection of life's soundtracks'", said Nick. It is fifteen years now since 'Offshore' first became the default setting of trance, resonating and infiltrating everyone's visits to Ibiza. This album proves that the beauty and willingness of Chicane to supply 'soundtracks to our lives' really is alive and well.